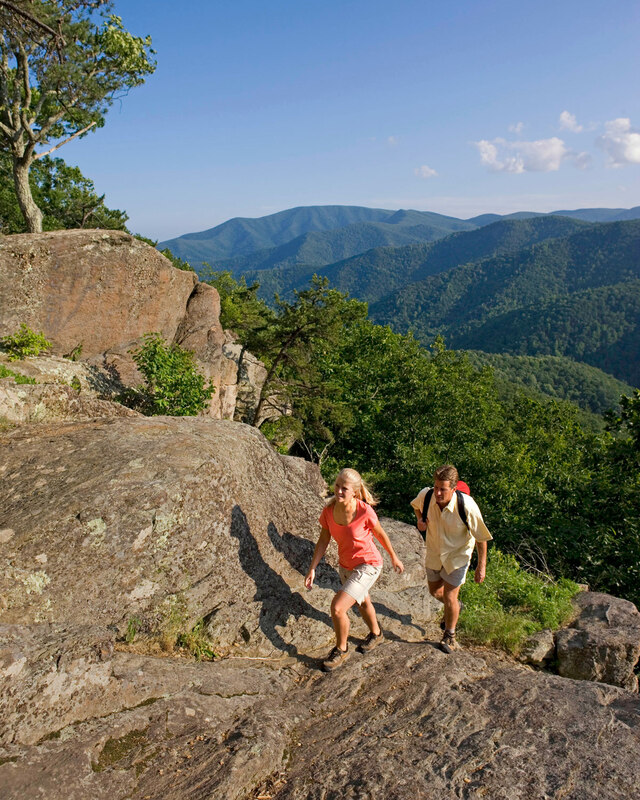 Retreat to the premier blue ridge mountain ski, golf, tennis, spa and family recreation resort. Wintergreen Resort features four seasons of mountain recreation and amenities including 45 holes of championship golf on two courses; exhilarating winter skiing, snowboarding and snowtubing; an award-winning tennis program; a full-service, mountaintop spa; outdoor recreation such as hiking, fly fishing, indoor, outdoor, and lake swimming, a variety of enticing dining options; and much more. Treat yourself to magnificent mountain views, sumptuous luxury, and thrilling recreation at Wintergreen Resort. 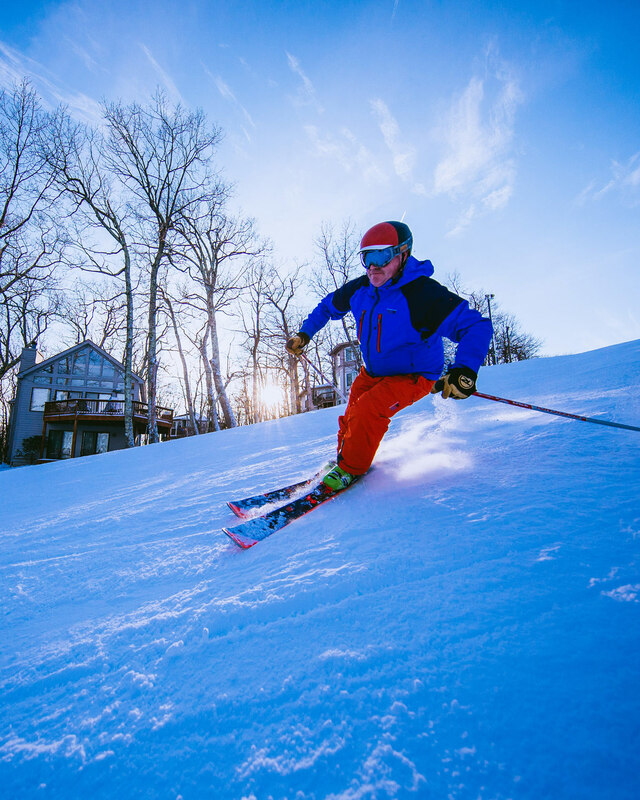 Spanning 11,000 acres on the eastern slopes of the Blue Ridge Mountains, Wintergreen Resort is peaceful and refreshing, with an endless variety of activities. During the winter, skiing, riding and tubing dominate. Wintergreen Resort is home to one of the world&apos;s most sophisticated snowmaking systems and is the only ski area on the East Coast to have 100 percent of its terrain covered by automated snowmaking. During the spring, summer and fall, recreation choices are only limited by your imagination. Golf is one of the most popular activities. 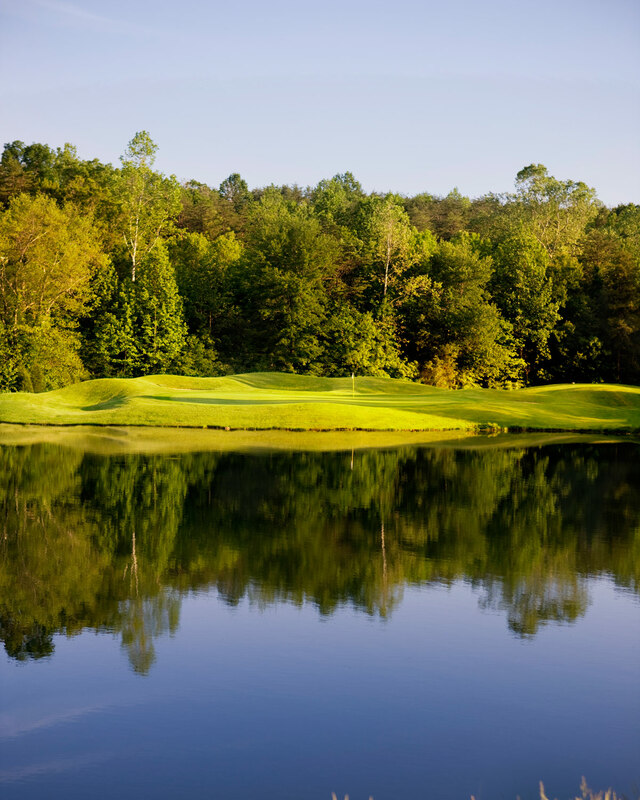 With 45 holes and two courses, one on top of the mountain and one in the valley, Wintergreen is a golf-lover&apos;s dream. 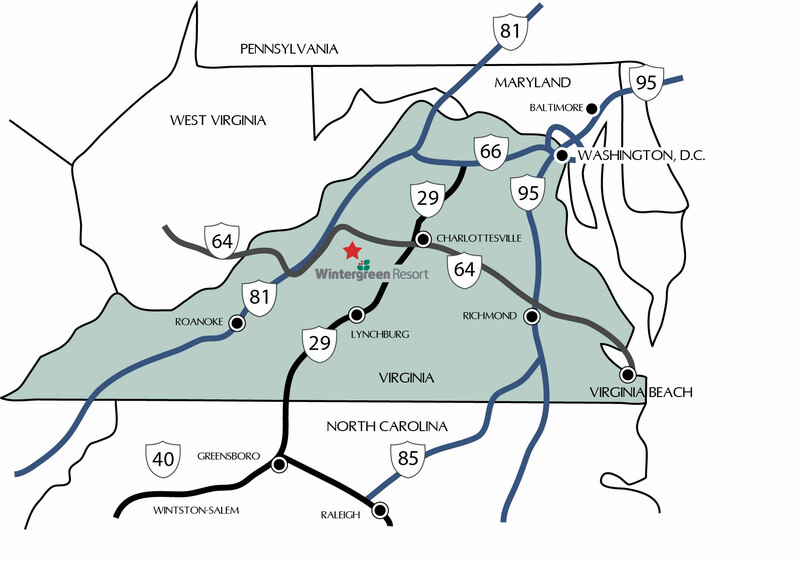 Wintergreen Resort also offers an award-winning tennis program; 30 miles of marked hiking trails, four restaurants, and much more. Swimming options include, indoor and outdoor pools, plus Lake Monocan in the valley. 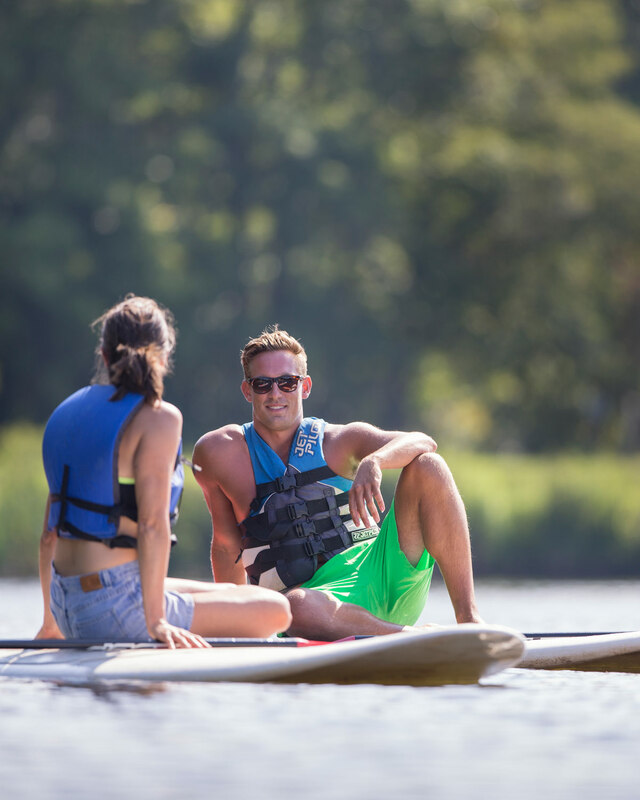 At Lake Monocan, a 20-acre lake and park, you&apos;ll find a sandy beach, swimming with lifeguard, canoes, kayaks, fishing equipment, stand up paddle boards, sand volleyball court, lounge chairs, picnic area and outdoor charcoal grills. Discovery Ridge Adventure Center at Wintergreen Resort is where your family vacation begins, with indoor and outdoor fun for the entire family. 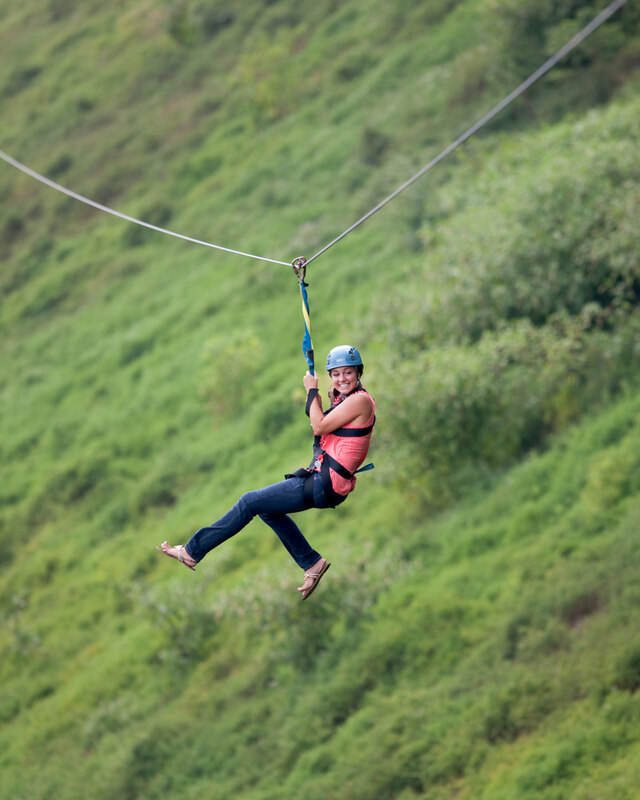 Try ziplining, archery, summer tubing, the climbing tower, bungee trampoline, mechanical bull, mini golf, and more. Our children&apos;s programs at The Treehouse are always a big hit. During the winter, children learn to ski, and during the summer, children explore nature and play indoors and outdoors. Activities include walks and hikes, arts/crafts, storytime, swimming, archery, tennis, trips to Discovery Ridge Adventure Center, group games, spending time on playground, and learning songs. When it&apos;s time to relax, schedule a day of pampering at the Spa, and we guarantee you'll leave refreshed and rejuvenated. The Spa offers a wide menu of services - including massages, body wraps, skin care treatments, and nail care.